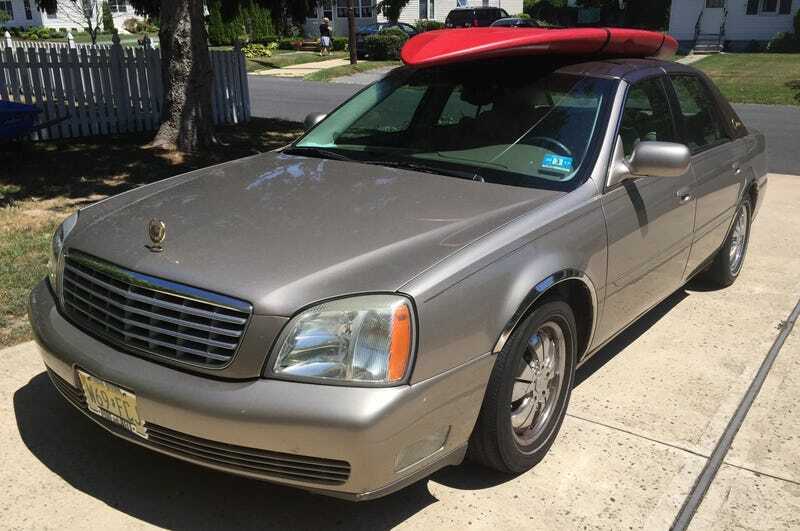 2004 Cadillac Deville Family Fun Summer Watersports Package! Met up with my mom for some paddle boarding this morning. Yes, it does look ridiculous.